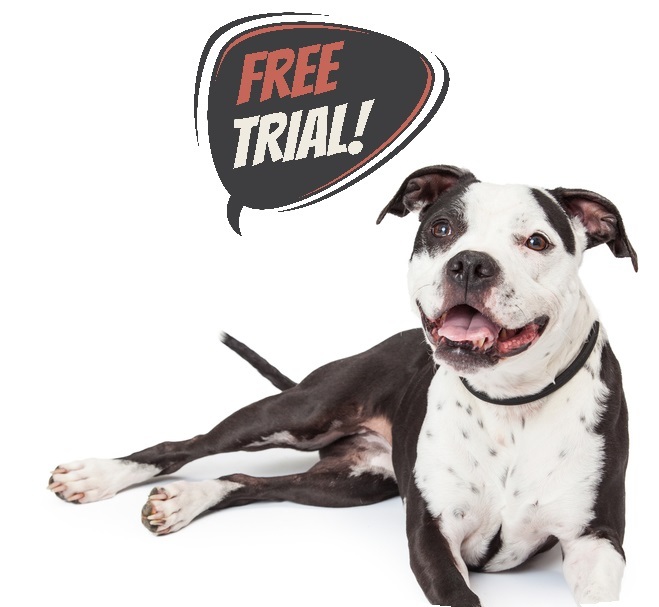 Complete the form below to schedule your free trial* or to contact us about our products and services. Thank you for contacting Paws on Pearl! * Registration and immunization records required. Other restrictions may apply.